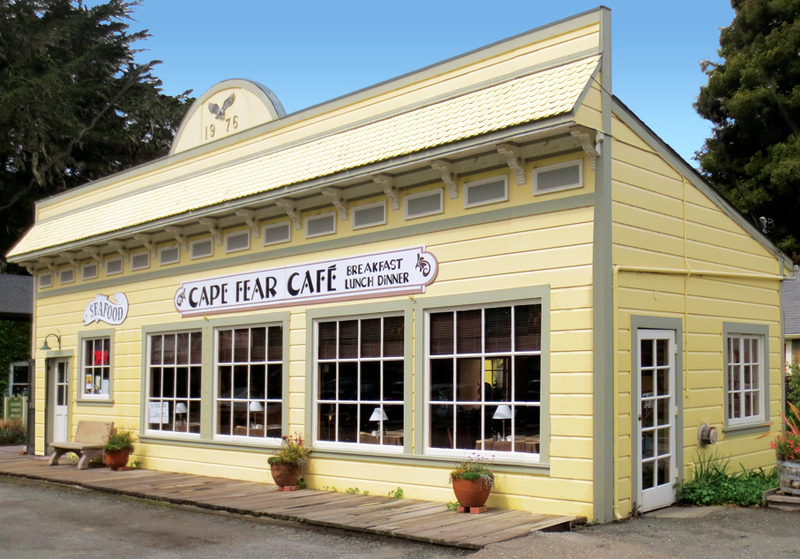 Just a short drive from Guerneville, Bodega Bay or Highway 101. Join us for breakfast, lunch, brunch or dinner. Enjoy our outdoor patio and all that Historic Duncans Mills has to offer. Brunch served to 2 pm.